Duane Stephenson starts the show this week with his new single “Sufferers Heights” off of his great album “Black Gold”. Duane will be playing locally here in Killington Feb. 16th alongside The Wailers (interviews coming soon). 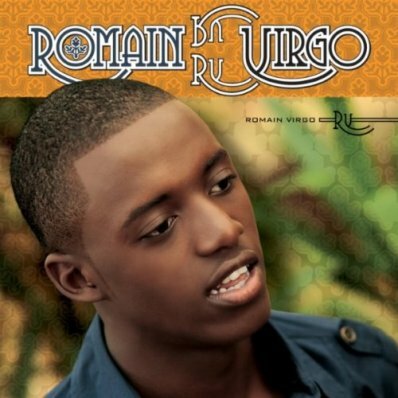 New tunes this week also come from Romain Virgo, Mighty Mystic and Gentleman. We step back for an early 2000s set featuring mostly Xterminator produced material from Sizzla, Luciano, Beres Hammond and a wicked cut from Prince Malachai – all the while “Loving Jah”. The roots come inna heavy style with some Lee “Scratch” productions from Jr. Byles, Max Romeo, and Johnny Lover and the Tower Chanters. This week we also introduce the talented artist from Puerto Rico (and good friend of mine) King Lemuel, with his tune “Mama”. Thanks for tuning in and JAH BLESS. This entry was posted on February 4, 2011 at 1:29 pm and is filed under Downloads, Podcasts, Radio Shows with tags Rasta, Rastafari, Reggae Podcast, Reggae Radio, Reggae Vermont, Roots, Roots & Culture, Vermont. You can follow any responses to this entry through the RSS 2.0 feed. You can leave a response, or trackback from your own site.